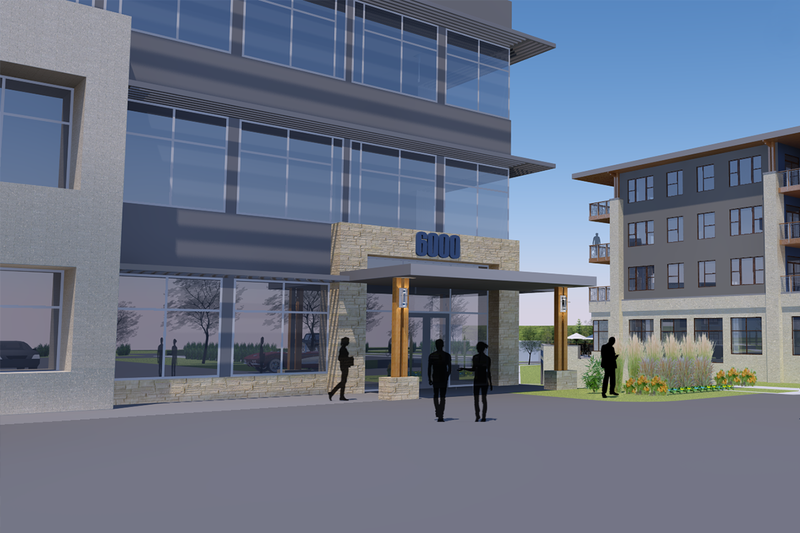 Yahara Commons is a partnership between Galway Companies, McGann Construction, and JLA Architects. The team submitted a proposal and master plan for the site and were selected by the City of Monona. 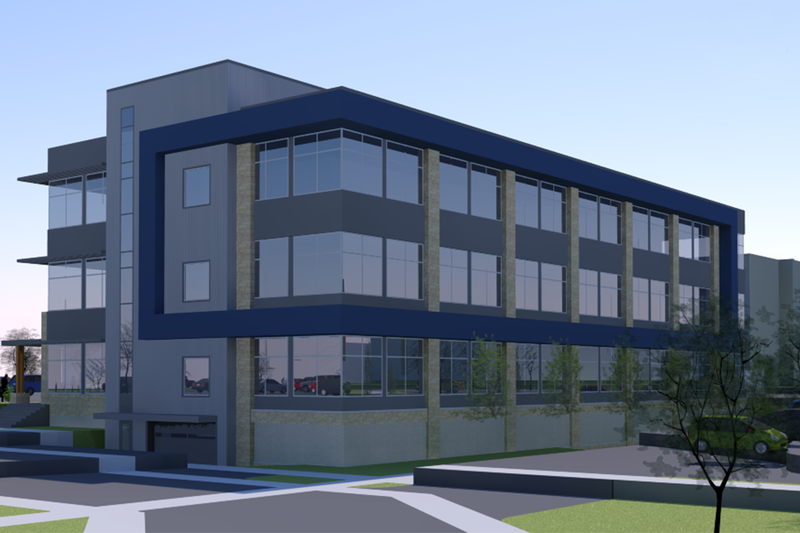 “The Current” will be completed in Spring 2019 and will bring 96 market rate apartments, office space, retail, and food and beverage providers including a large two level restaurant with event space that opens onto the new public park. A City of Monona park building for concessions, public restrooms, and skate rental will also be park side at The Current. The new public park will be carefully landscaped and offer a unique connection to the Yahara River. The city intends to have an ice rink in the winter months, kayak rentals and water access, as well as a stage for events. Also opening in 2019 will be the second phase, a new flag for the International Hotel Group, Avid Hotel. The third and final phase of the redevelopment will be a 140–160 unit apartment building with a likely senior services component. Phase three will complete the frontage to Bridge Road and have a large green roof on axis with the public park extending the feel of the urban greenspace.